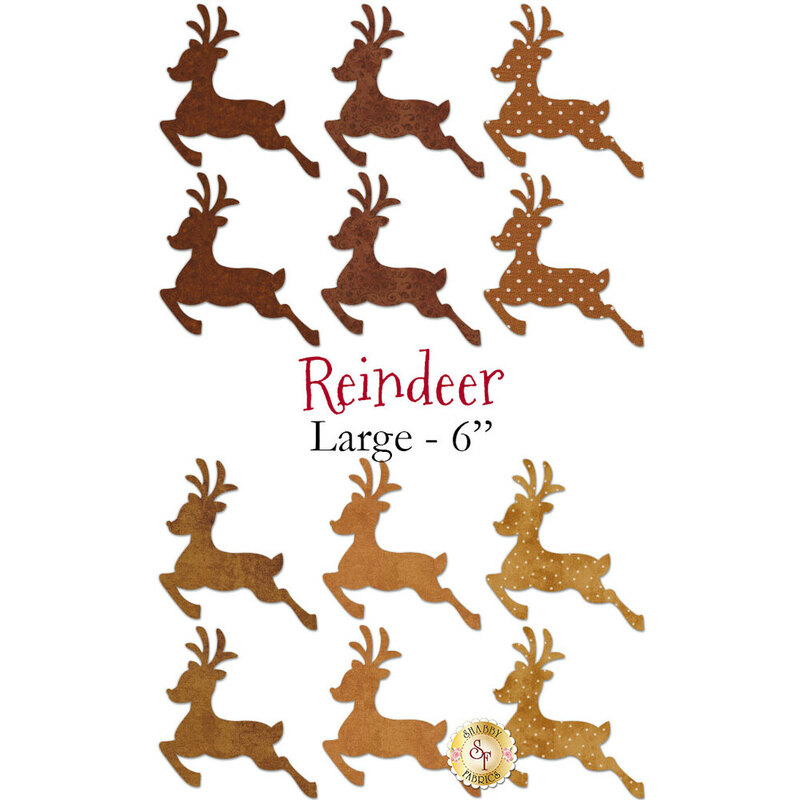 Laser-Cut Reindeer - 3 Sizes Available! 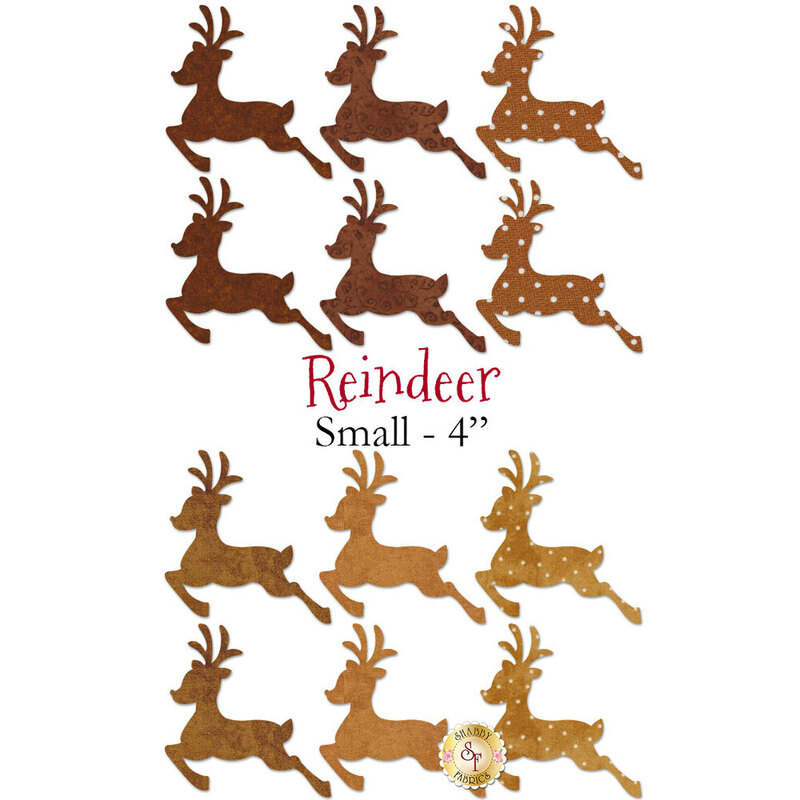 Start creating cute and simple projects with these darling laser-cut Reindeer! 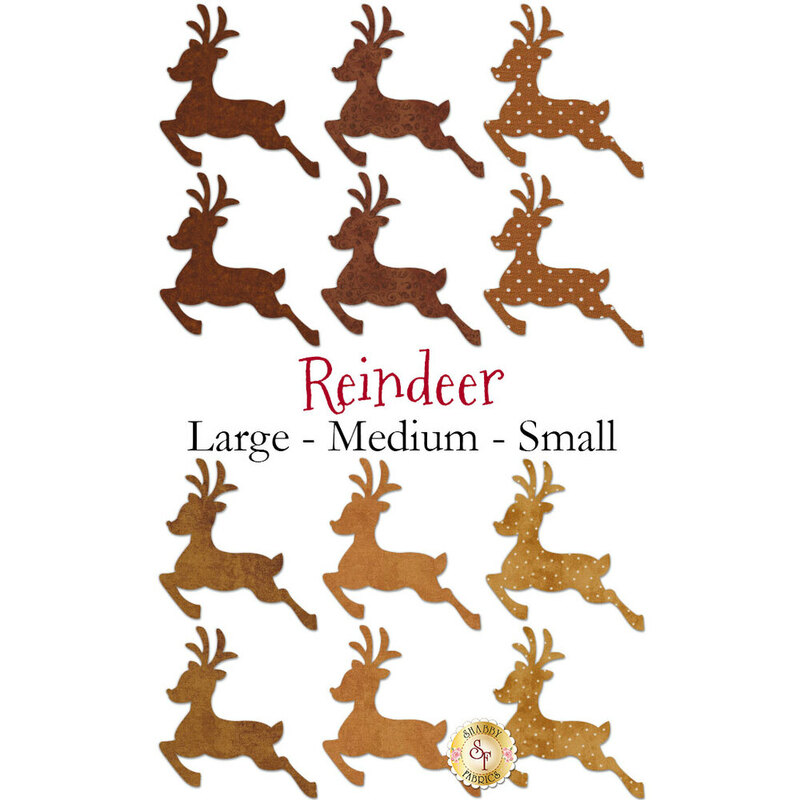 Each deer has been pre-cut and pre-fused for quick and easy applique fun. These laser shapes are perfect for beginners and quilters of all skill levels. 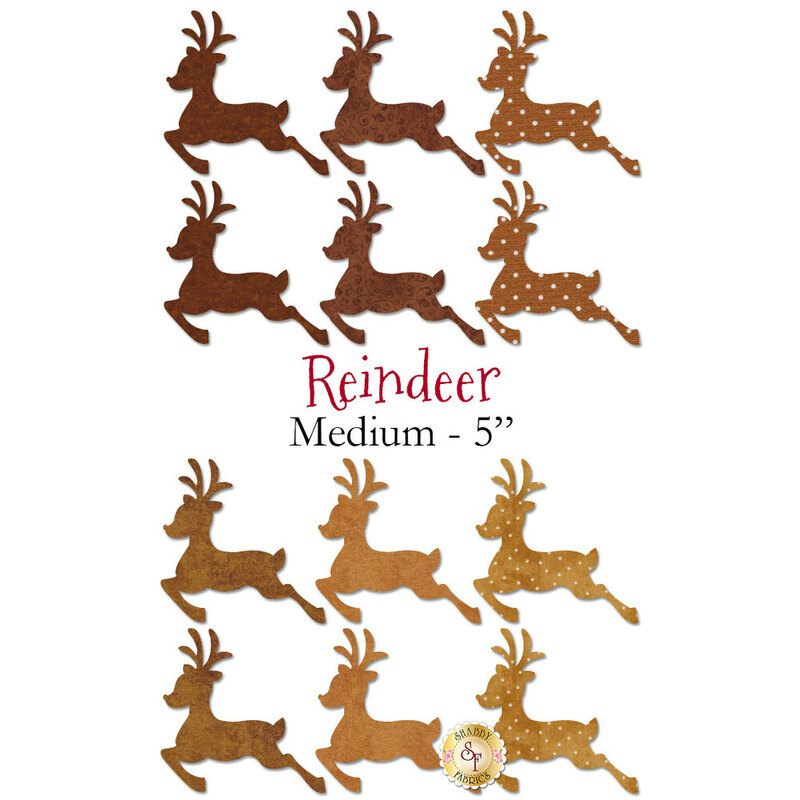 Each deer is a different color. We have 3 sizes available, listed below. Fabrics may vary from the image, but have been carefully chosen to replicate the originals shown.